Custom built, Charles Hill designed colonial sitting on a lot and a half in desirable North Wilmington's Tavistock community. Original owners have pride in ownership and have improved and maintained the home through the years. 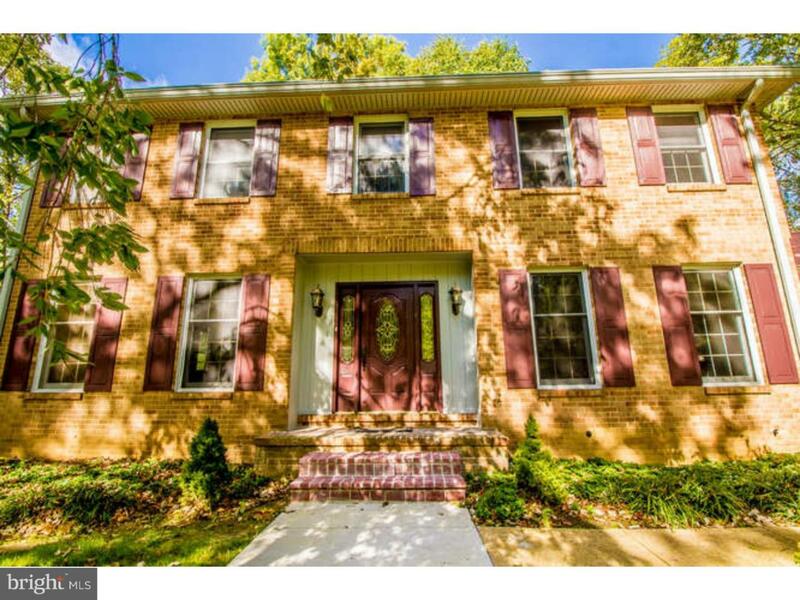 This home features completely renovated baths and an updated kitchen. There are hardwood floors throughout. The living spaces are very generous in size. 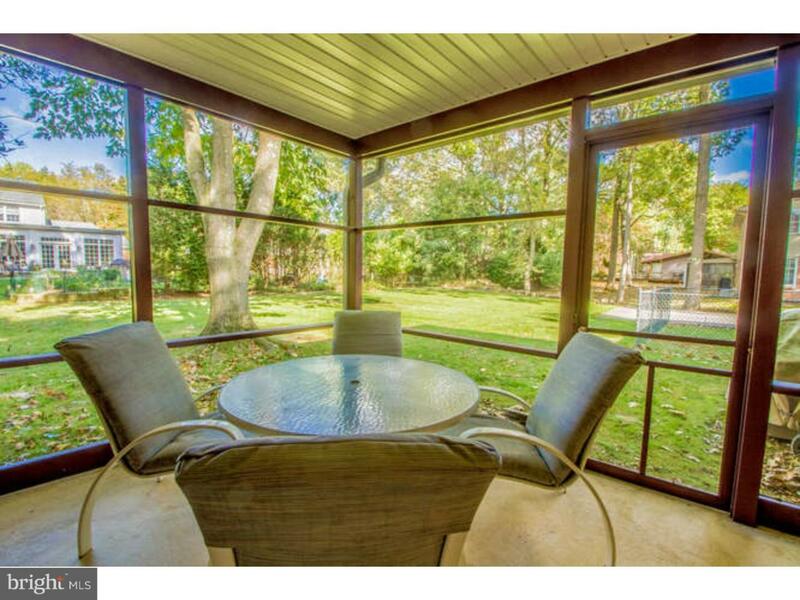 Very large family room with adjacent screened porch, features a floor to ceiling brick fireplace. Wide and elegant the front to back foyer allows for flow in entertaining. 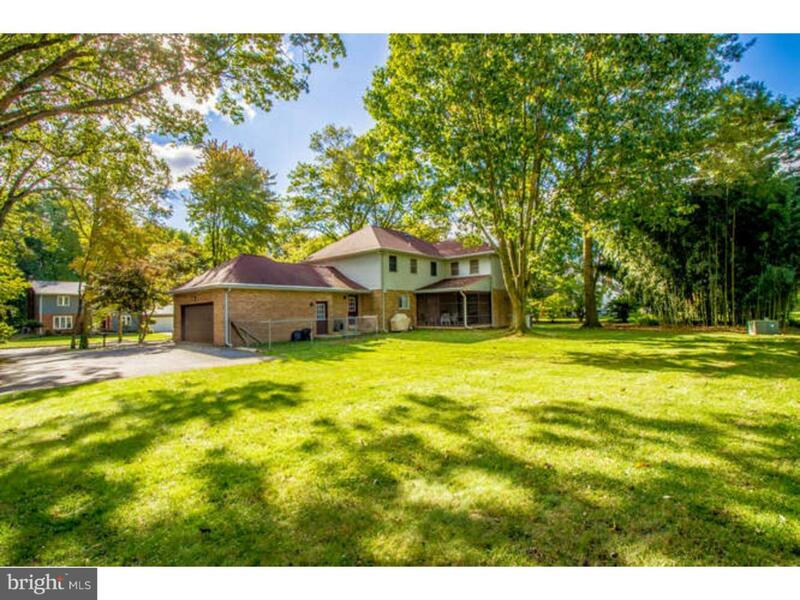 Situated on almost a 1/2 acre with flat rear yard. 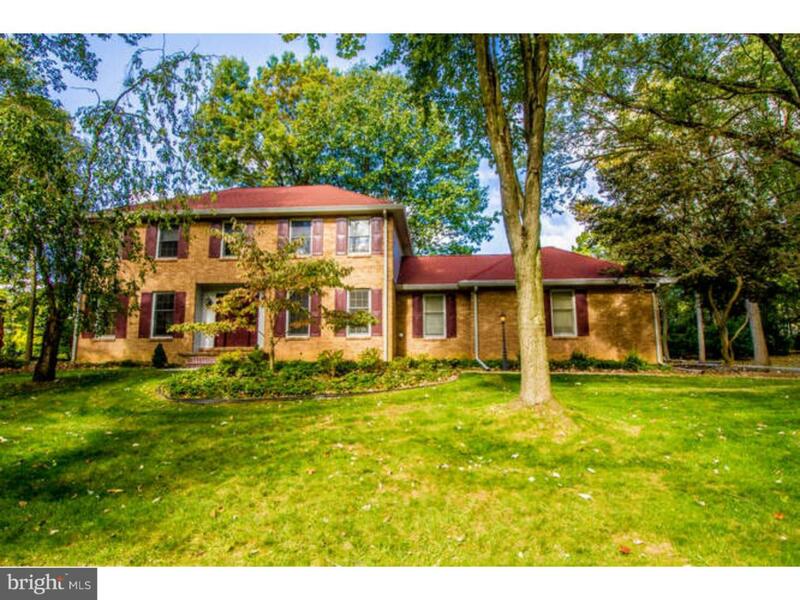 Additional features include huge mudroom with laundry, newer roof, oversized two car garage, and finished basement done at the time of construction.